Arrive in Zhangjiajie in the evening, your local guide will meet you at the airport and transfer to your hotel. 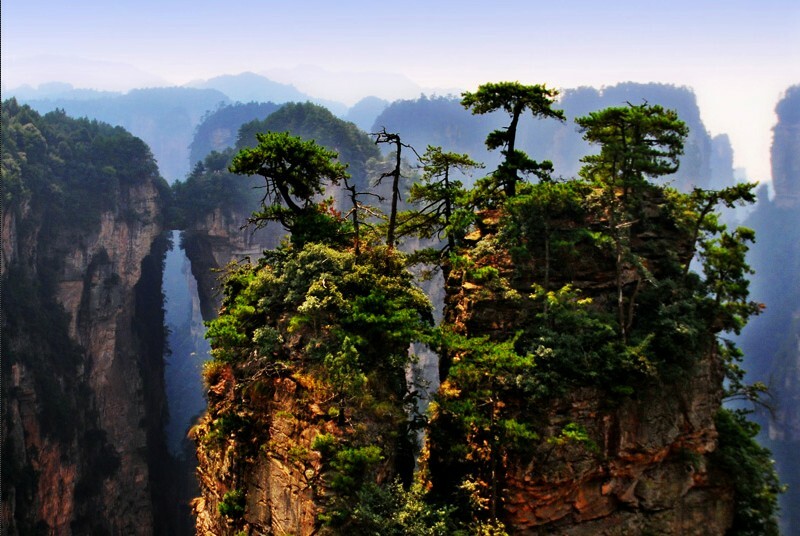 Depart from your hotel, you will enjoy your today's visit covering Zhangjiajie national forest park, which is the first national forest park in China and Yellow Stone Village, the largest terrace for the sightseeing in the park.Then pay a visit to the Golden Whip Stream in the afternoon, this valley is about 7.5 kilometers long, 2 hours hiking. Today your destination is Yangjiajie, TianBo Mansion is the most mysterious and beautiful place in Yangjiajie, surrounded by thousand of peaks and pillars, few tourisms come here. So it is a paradise for the trekkers. After breakfast your guide will take you to Fenghuang Ancient,it takes 4hours from Zhangjiajie to Fenghuang Ancient city. 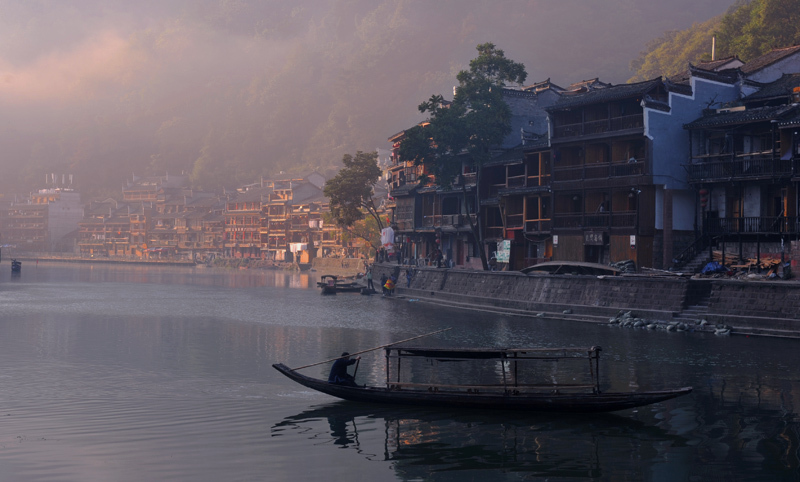 Upon entering the city, you will be impressed by its air of mystery,elegance and priming simplicity.The major spots in Fenghuang Ancient city include: Tuojiang river, Former Residence of Shengcongwen (a famous local writer), Hong Bridge and so on.